Ever been talked into buying a camel? Or become a burglar by mistake? Or accidentally drugged a friend on a blind date?Keggie Carew has an unerring instinct for being in the wrong place at the wrong time, of putting her foot in it, and making a hash of things. From the repercussions of a missing purse, to boiling a frog, or the holiday when the last thing you could possibly imagine happens, Keggie has been there. She also has an enviable talent for recycling awfulness and turning embarrassment into gold. 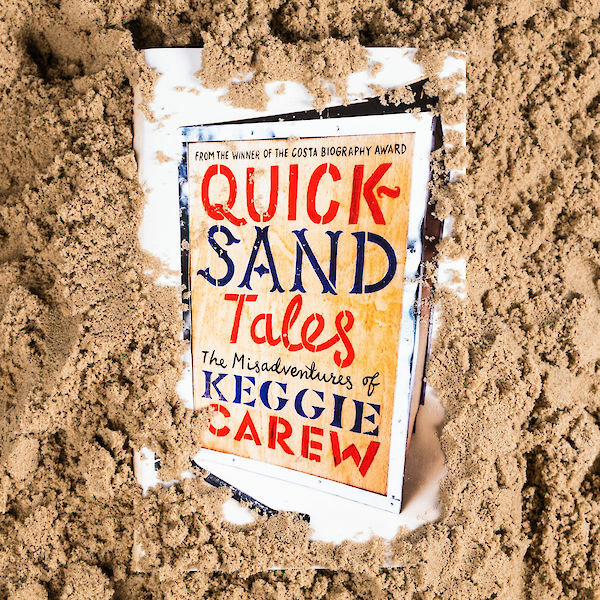 In prose that will make you laugh, wince and curl your toes, Keggie Carew shares her most humiliating, awkward, uncomfortable, funny, true, terrible and all-too-relatable moments.You will be glad none of it happened to you. 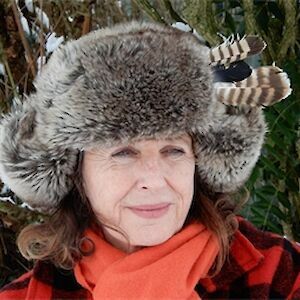 Keggie Carew has lived in West Cork, Barcelona, Texas, Auckland and London. Before writing, her career was in contemporary art. Keggie lives in Wiltshire with her husband Jonathan. She is the author of Dadland, which won the 2016 COSTA biography award.